a. is unfazed by the fact that Sam Heughan’s hand is around her waist. As a Scottish historical romance author, I was in a unique position last week. 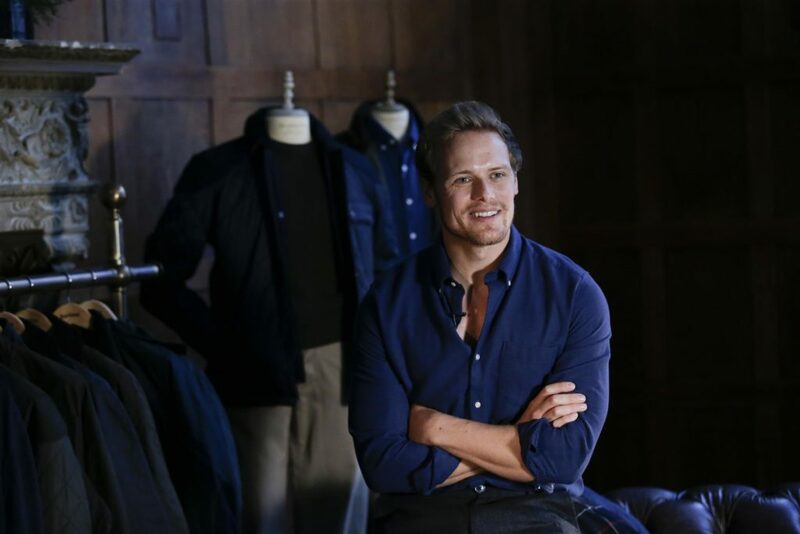 Sam–we’re on a first-name basis after an extremely lengthy 5-minute conversation about my books, Scotland and his tenure as a Barbour ambassador–is, of course, Sam Heughan from Outlander on Starz. 1. OMG. Why are you standing with James Alexander Malcolm Montgomery Fraiser in that photo? Pretty cute? A friend of mine (former friend) actually uttered those words. Listen, if you don’t watch Outlander or enjoy reading Scottish romance, that’s fine. Maybe you don’t have Starz or don’t like to watch a massively handsome and talented Scotsman who occasionally takes off his shirt on TV. (If this is the case, you likely don’t read the Border Series either which is an entirely different sort of travesty.) But those in this camp can surely recognize the ingenious of Barbour to recruit Sam for the single greatest partnership ever according to the Heughligans (Sam Heughan super-fans.) This group must understand the appeal of a line of clothing that is just one plane ride removed from feeling like they’ve been thrust into the Scottish Highlands. 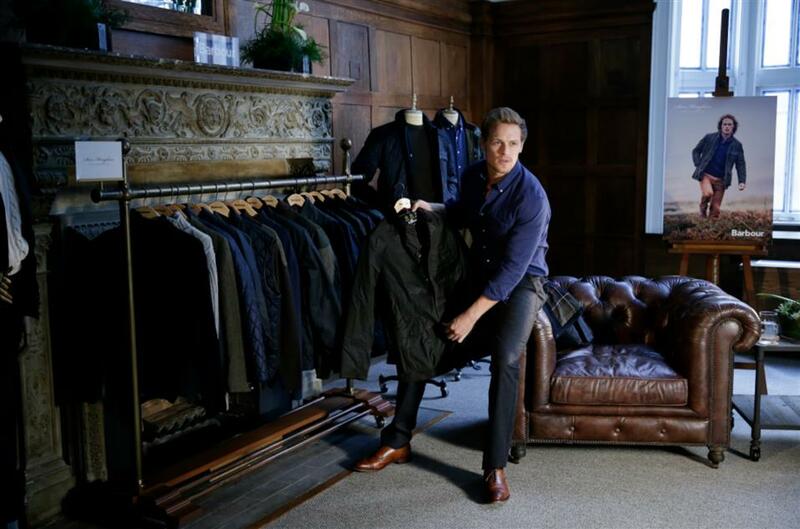 Sam Heughan’s signature collection is available in stores and online at Macy’s, as well as in Barbour retail stores. Sam himself is less available but if you’re a verra lucky lassie, you just never know.